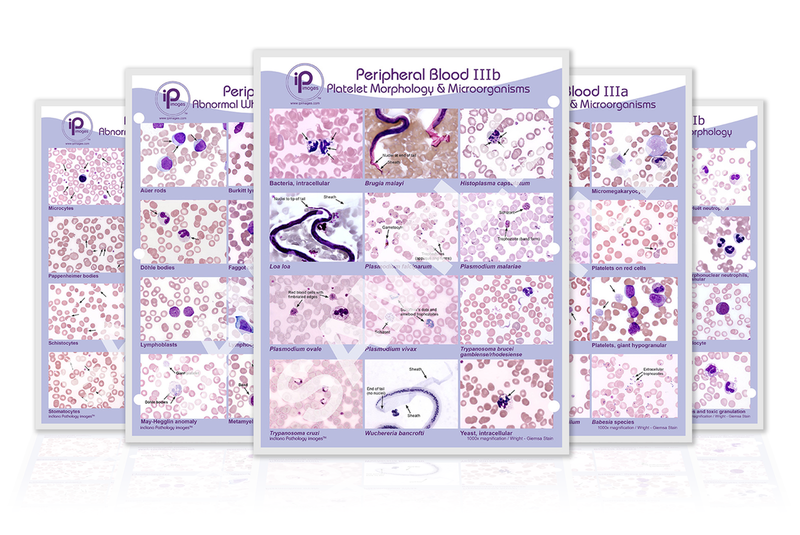 Indiana Pathology Images™ developed the inQUIZator™ series in answer to requests for affordable, quality review and testing materials in areas of pathology and laboratory medicine. 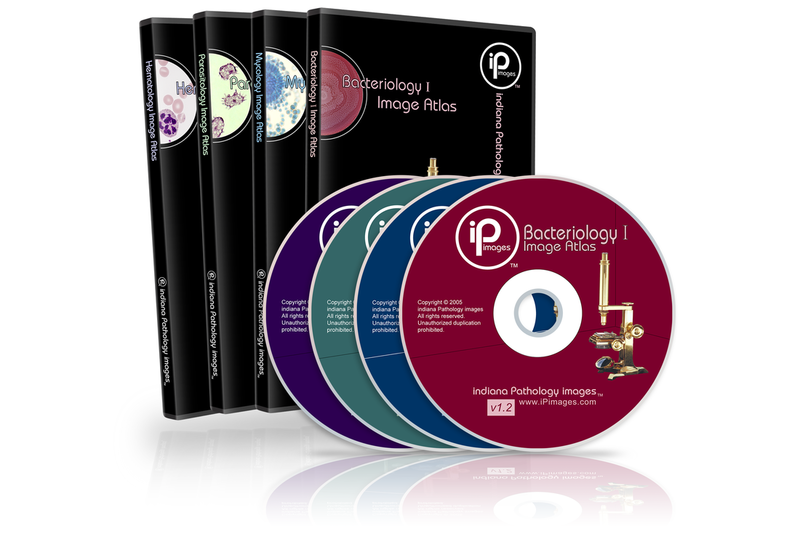 Each CD is composed of over 200 questions, more than half of which include high-quality images. inQUIZator™ offers versatility with user options including review, self-test and competency test modules. The review module allows the selection of a question bank according to learner preferences. For example, the inQUIZator™ : Parasitology preferences include; classification, chapter headings (lab procedures, identification, habitat, etc), or alphabetical listing by organism name. The review module also offers a randomized self-test. The competency test module allows the user to take a randomized test selected from a bank of questions with images that will assess the user's ability to identify parasites. After completion of the self-test or competency test, a certificate can be printed that includes the user's name, date and test results. This certificate can be used to document competency for laboratory personnel, students, residents and fellows.